Fans of the community-created CyanogenMod ROM, your cup runneth over with new gadgets to try out on CM 13 (based on Android 6.0 code). 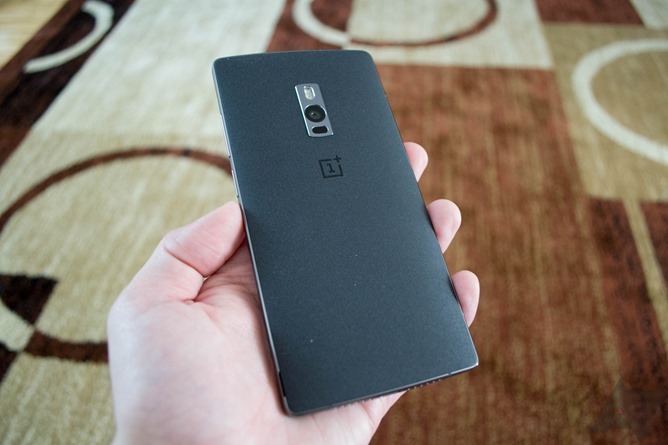 Five new phones and a tablet have been given the nightly treatment in the last week or so, to wit: the OnePlus 2, the Moto X Pure (the US multi-carrier variant of the Moto X Style), Yu's low-priced Yureka, the Oppo R5 and R5s, and the original version of Sony's Xperia Tablet Z. They're all available at their respective download locations under CM's somewhat nebulous device codenames. 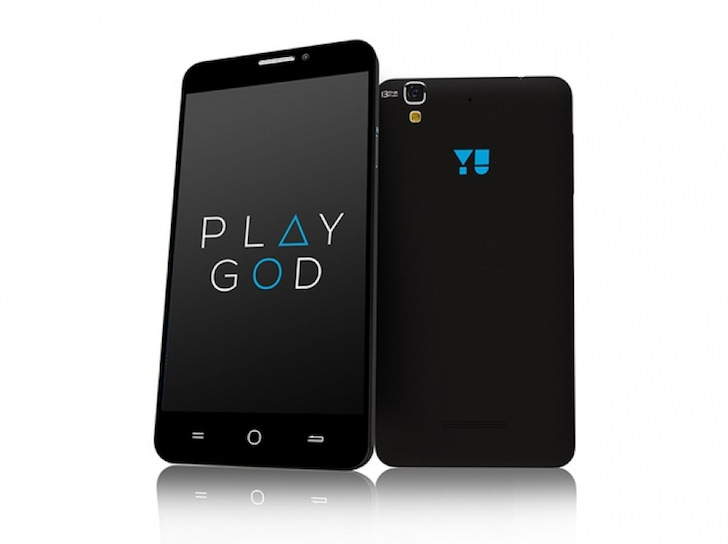 The Yureka deserves some special attention here. Back in the early Gingerbread days, CyanogenMod provided geeks and tinkerers with a way of installing the most up-to-date Android version on virtually any device. It wasn't for everyone, but if you were willing to deal with a few bugs and instability issues, you could easily turn your phone into a quasi-Nexus device running stock-ish Android. Updates are a little slower now that commercial entity Cyanogen Inc. is supporting devices, but two of those phones — the Yureka and Yureka Plus — are being updated to Cyanogen OS 12.1, which is based on Android Lollipop 5.1. 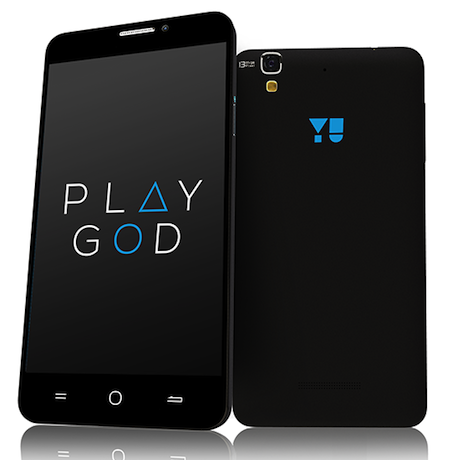 Aside from the OnePlus One, the YU Yureka is the other Cyanogen-running smartphone that you can buy right now. 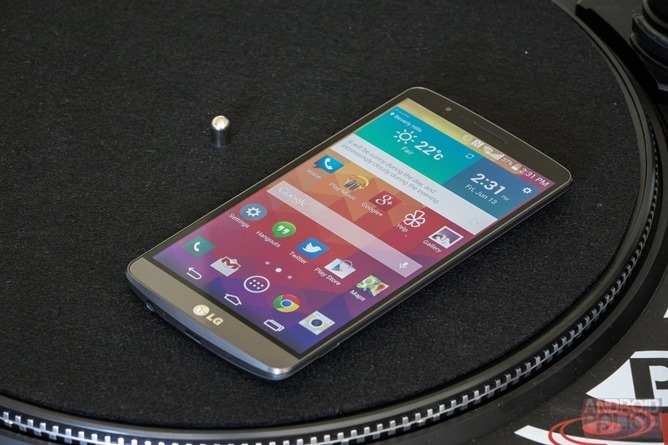 It recently got its 12 S update to Lollipop 5.0 but is now receiving another OTA with a newer version. Just don't get excited thinking it's Android 5.1, we're still on 5.0 here. The build number has jumped from YNG1TAS0W0 to YNG1TAS1K0, which is dated May 1st 2015. The changelog sent for this update is simple: "This update provides power improvements and security enhancements for your device." Since both improvements and enhancements denote positive things, I'm gonna go out on a limb here and assume that the update is a good one.